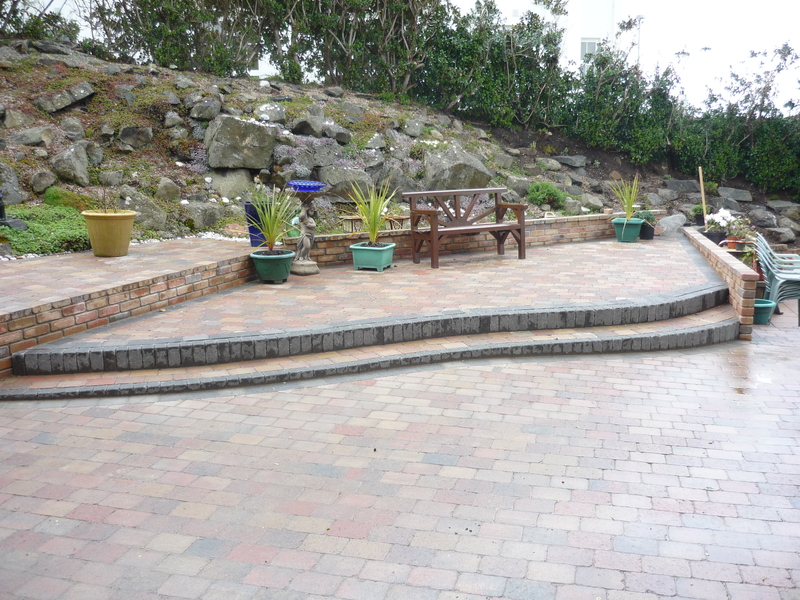 Wilkinson Paving is a long established business with over 25 years of experience in the trade. Our small team of experienced contractors provide quality end results all performed to our client’s exact requirements. Built on quality and a high standard of customer service, we pride ourselves on providing only the best workmanship and materials and on excellent service, before, during and after work has been completed. 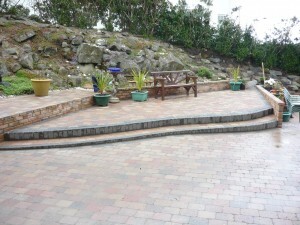 Each customer has individual needs, working together we create unique garden and driveway designs. To get a free quotation please complete our quick contact form, click here.